At some point in teaching writing, middle grade teachers instruct their students to do a little revising and replace overused words with more interesting ones. So the kids pull out a thesaurus and pick something among the many choices available. The problem, of course, is that some kids just don’t have the experience to understand the shades of meaning among the various choices. So you end up with a sentence like,”The football player ambled down the field,” after the student looked up synonyms for ran. Or,”He was very illustrious of winning the championship” (synonym for proud). From their days in early elementary school, kids have the idea that synonyms mean the same thing, but that’s only sort of true. 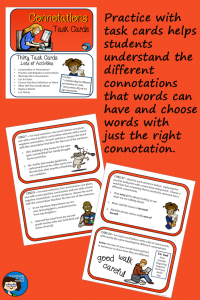 Before they can use synonyms effectively in their own writing, kids need to see that there are actually small differences between synonyms – shades of meaning, or connotations. A thesaurus is a helpful tool for sure, but only so far as the kid have enough experience reading stories with good vocabulary and practice writing with a wide variety of words. 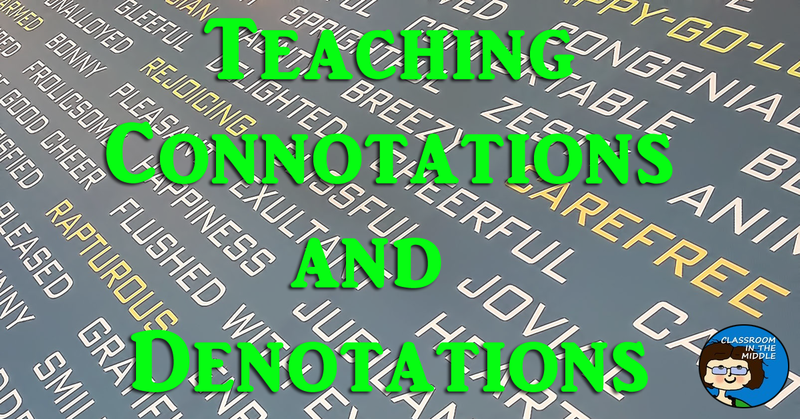 Taking a minute to point out interesting word choices in class readings can help. So can skills practice working specifically with connotations. 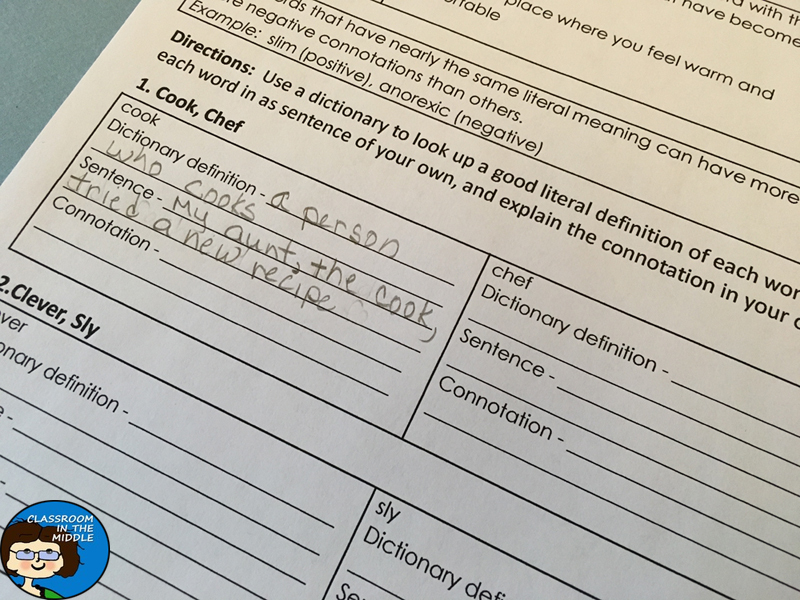 One activity might be to ask kids to state both the similarities and the differences between two “synonyms.” For example, the words cook and chef. Why might you call some people in the kitchen a cook and others a chef? Kids ideas may vary somewhat, depending on their experiences, but that’s probably OK. The idea at this point is to get them looking for those smaller differences among words. Kids might work together in small groups to try to come together on an answer. Another possibility is for them to draw illustrations to show the difference between two similar words. 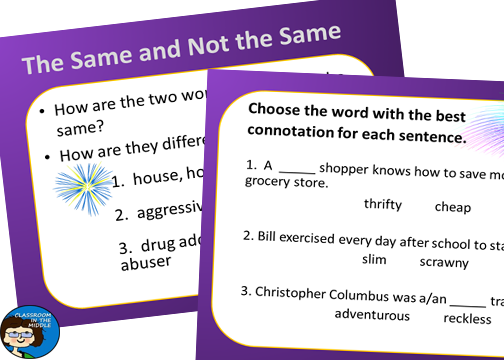 Kids can practice by choosing between two or more words to select the best choice to fill in the blank in a sentence. 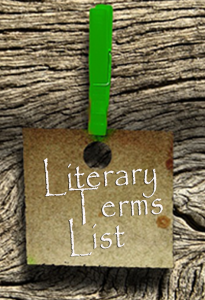 This should be an easier step than choosing among all the possibilities in a thesaurus. An interesting idea to teach kids is that synonyms can actually be “opposite” in a way! 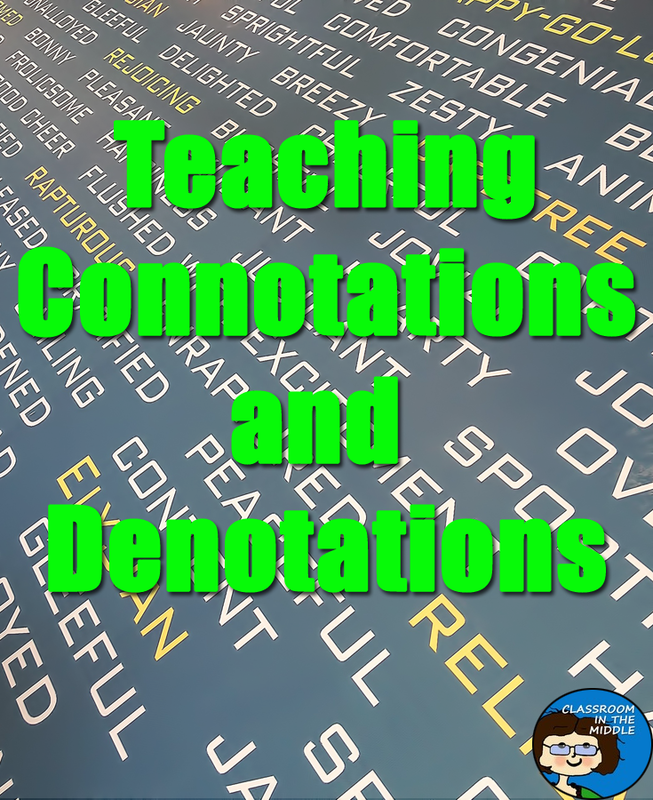 Think of synonyms that have either positive or negative connotations. For example, someone who is bright and creative might be described as a clever person (a positive connotation), while someone who is sneaky and underhanded might be described as sly (a negative connotation). Yet, clever and sly can be considered synonyms. 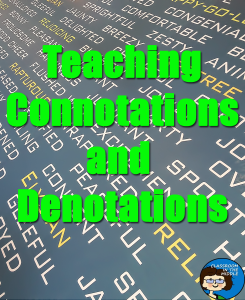 Once kids can identify whether a word has a positive or a negative connotation, a next step might be to order a list of “synonyms” from most negative to most positive. 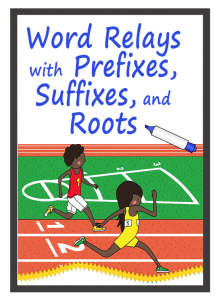 More difficult activities (for those kids who can’t wait to move on) would include writing definitions of words that include both the word’s denotation and possible connotations. And, of course, revising passages (passages provided, or their own writing) to replace overused words more interesting words. With middle grade kids, I sometimes like to use the term near-synonym instead of synonym, just to make the point that there really are small differences even between synonyms. After all, that’s why we have such a great variety of words! 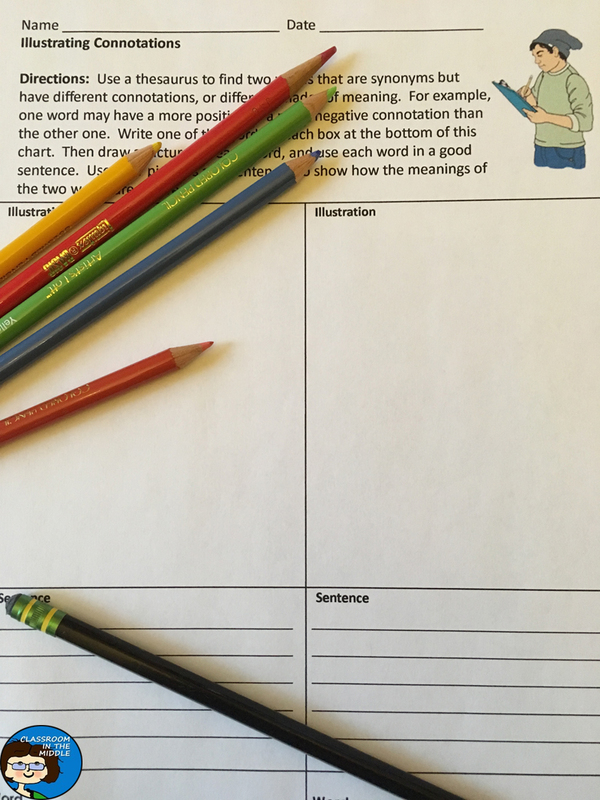 The images above are from my Shades of Meaning Worksheet and and PowerPoint, which you can find here if you are looking for a new resource.